Court dismisses objections by small owners group to settlement. Former VW Group CEO Martin Winterkorn was indicted by German authorities in May. After a nearly two-year delay, a $10 billion settlement between Volkswagen AG and diesel car owners involved in the emissions cheating scandal has been approved by a U.S. appeals court. The 9thU.S. Circuit Court of Appeals ruled the deal delivered “tangible, substantial benefits” and the federal judge who approved it did more than enough to ensure it was fair, despite several objections from some owners. VW will spend up to $10 billion compensating owners of about 475,000 Volkswagens and Audi vehicles with 2.0-liter diesel engines.VW agreed to offer owners of the 2.0-liter vehicles between $5,100 and $10,000 in compensation, in addition to the estimated value of the vehicle. The automaker acknowledged that the cars were programmed to cheat on emissions tests and has now paid more than $25 billion in fees, fines and penalties in the U.S. as a result. 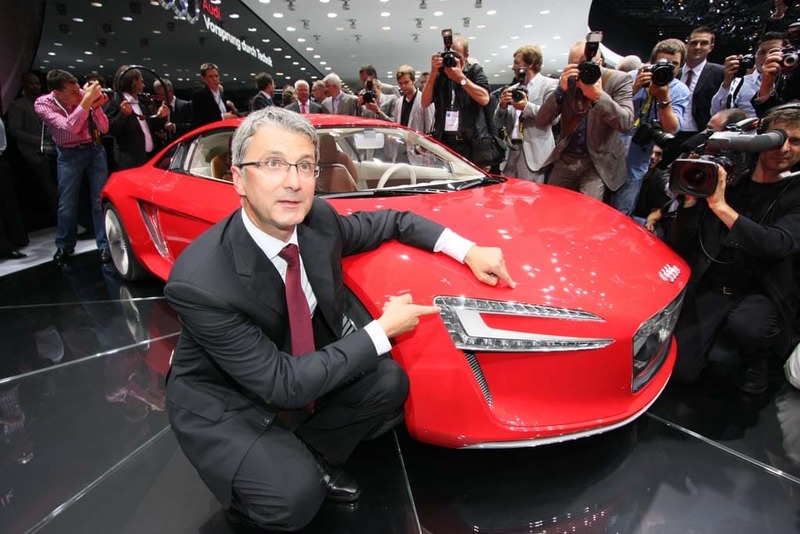 German prosecutors arrested Audi CEO Rupert Stadler, though no charges have yet been filed. U.S. District Judge Charles Breyer in San Francisco initially approved the deal in 2016 as part of a $15 billion settlement that also included $2.7 billion for unspecified environmental mitigation and an additional $2 billion to promote zero-emissions vehicles, according to the Associated Press. Volkswagen has acknowledged that more than 550,000 vehicles in the U.S. were programmed to turn on emissions controls during government lab tests and turn them off while on the road. Investigators found that the cars emitted more than 40 times the legal limit of nitrogen oxide, which can cause respiratory problems, AP reported. The case has had far-reaching implications, including the arrest of two high-ranking officials in connection to the crimes. 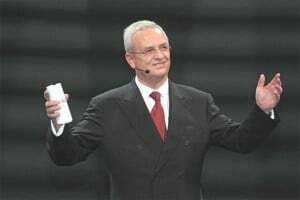 Former Volkswagen CEO Martin Winterkorn was charged by federal prosecutors in Detroit earlier this year. Two other former VW employees have pleaded guilty in the investigation and are serving prison terms. In total, nine people have been charged in the United States. Last month, Audi CEO Rupert Stadler was arrested in Germany, but he has not been charged. VW suspended him and named an interim CEO as investigators there determine next steps. 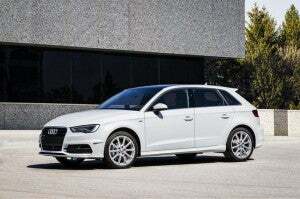 An Audi A3 TDI Sportback, one of the vehicles that was equipped with a rigged diesel engine. The diesel emissions scandal began to unravel when a private testing company attempted to understand how VW and its various brands were able to meet strict pollution mandates, in some instances without using the urea additive other manufacturers required. In September 2015, the U.S. Environmental Protection Agency weighed in, accusing VW of using a “defeat device,” software designed to adjust engine settings during emissions tests to reduce the output of smog-causing oxides of nitrogen and other pollutants. This entry was posted on Monday, July 9th, 2018 at and is filed under Asia Pacific, Automakers, Automobiles, China, Diesel, Europe, Executives, Markets, NAFTA, Personalities, South America, U.S./North America, Volkswagen. You can follow any responses to this entry through the RSS 2.0 feed. Both comments and pings are currently closed.